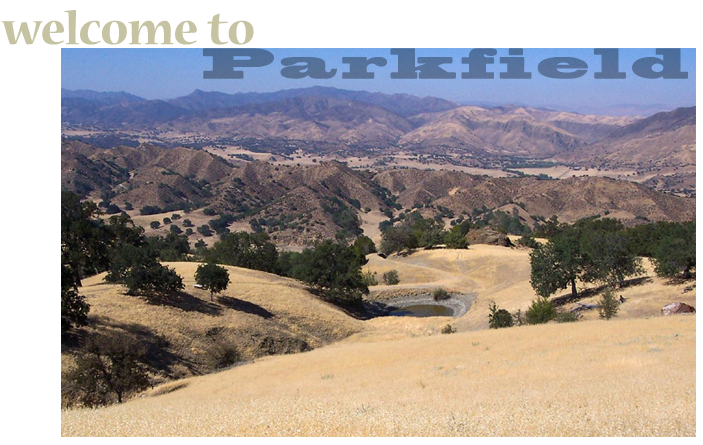 For more information about the town of Parkfield and its fascinating history, go to www.parkfield.com. · Dozens of acres of flat “boon-dock” style camping sites, plenty of shade, hot showers available and a limited number of electrical connections. · Jamming, jamming and more jamming!